Carla Zeitlin, the driving force behind CORE Personal Trainer, is a lifelong fitness enthusiast and competitive athlete. With more than 25 years of aggregated sports and fitness experience, Carla draws on leading techniques to optimize her clientele’s CORE (abdominals, lower back, hips and glutes) workouts. Carla’s training philosophy includes an integrative approach that incorporates the most effective training systems of today, specifically: Pilates (Reformer, Chair, Barrel and Mat), TRX and Cross-core Training, Balance and Coordination training, CORE-Stabilization Training, Halo-Training, Plyometrics, Reaction Training, Resistance-Band Training, Traditional Weight Training, and most importantly, Specialized Prenatal Training and Postnatal Training. Carla holds a B.A. in Sports Psychology from the University of California, Berkeley. She also holds a M.A. 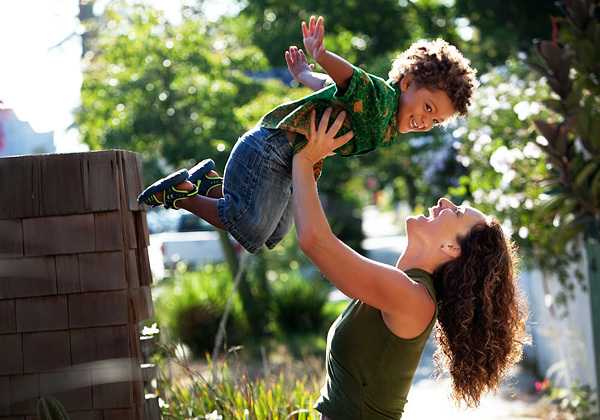 in Marriage, Family and Child Counseling, from Cal State University, Northridge, and did pre-med work in Kinesiology at the University of California, Los Angeles (UCLA). Among Carla’s other accomplishments, she won nationally televised fitness competitions, including: The American Gladiators and Knights and Warriors. She was featured in the Los Angeles Times, Womensports Magazine, Soccer International Magazine and other media, and had her own syndicated health and fitness column published in six California newspapers. Carla was Head Soccer Coach and Weight Lifting Instructor at Santa Monica College. She also coached soccer, volleyball, and softball at: Santa Monica High School, Beverly Hills High School, and Crossroads School. 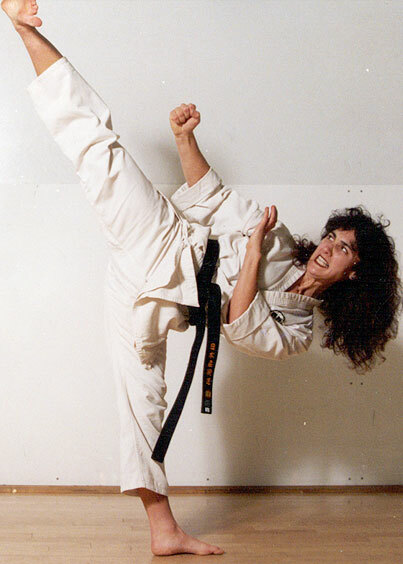 Carla holds two black belts (2nd Degree) in Sankukai Karate and Goshindo Ju-Jitsu. She is also an avid motorcyclist. Carla loves educating and working with clients, to help them lead healthier and fit lifestyles. Among Carla’s clients are: celebrities from television and film, postnatal and prenatal Moms, business professionals and athletes. When Carla is not training, she is spending quality time with her son, Khaelan. Take a look at some photos of Carla below. Click/tap the photos for a full view gallery and click/arrow/swipe to continue.